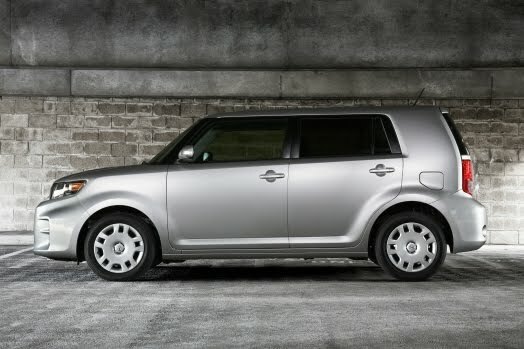 Scion recently announced that it will be discontinuing its xB and xD models. Hearkening back to its "one and done" philosophy of creating a model and not restyling it, Scion does not plan on replacing those models with new versions. Instead, the brand will focus on all-new models. The original, subcompact xB was introduced in 2004 and discontinued in after the 2006 model year. A larger, more powerful (and thirstier) xB debuted as a 2008 model. The xD, which replaced the xA, debuted as a 2008 model. 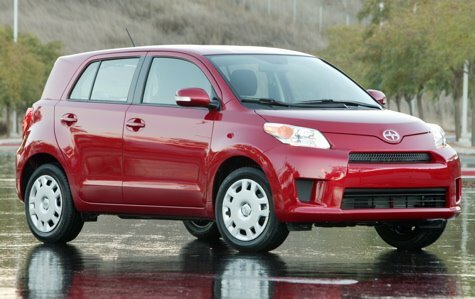 This will leave Scion with the front-drive tC coupe, the iQ microcompact, and the rear-drive FR-S sports car. In my personal opinion, I'm hoping Scion refocuses on its original vehicle lineup. In other words, offering small, practical, fuel-efficient models that are fun, funky, and different. The first xB was one of the cars that helped to jump start the subcompact market in the U.S. I would love to see the JDM Toyota bB or such finally make it to our shores. However, even if we get a U.S.-specific model, I hope it's more like the first xB and less like the second. In 20 years the first generation XB will be a collectors car. The 2nd one a lot less so.